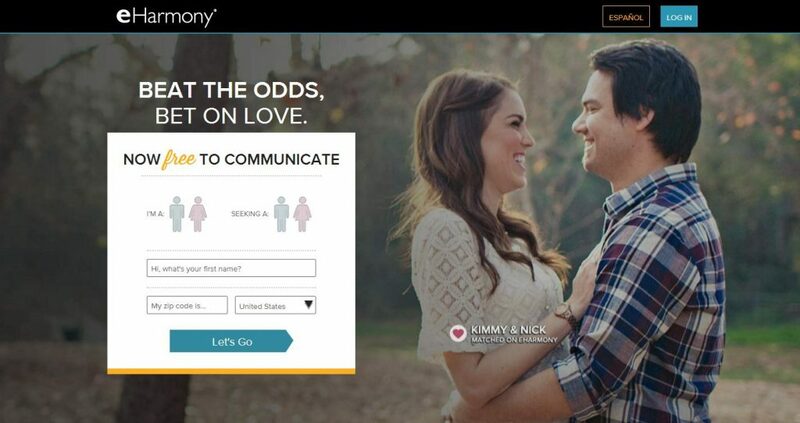 eHarmony VS Zoosk | Which Online Dating Site is The Best? 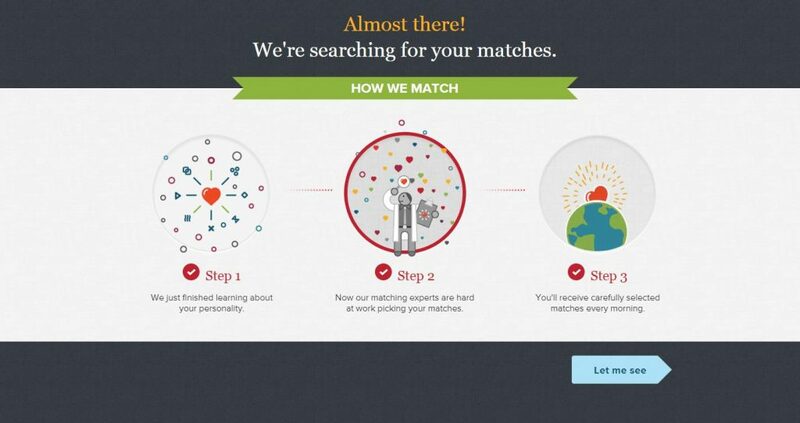 eHarmony VS Zoosk: Which Online Dating Site is The Best? Compare professional reviews of the two sites.